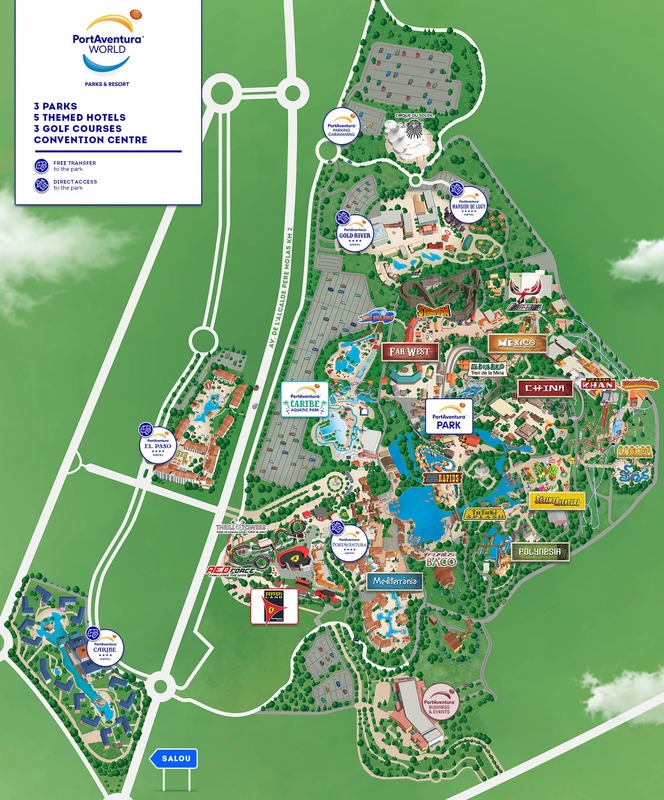 Stroll through the magnificent streets of Ferrari Land and soak up the typical Italian atmosphere. Give in to the lure of the Dolce Vita and enjoy the park’s incredible attractions, the best shows and unprecedented entertainment, specially organised for the occasion. Will you be there? 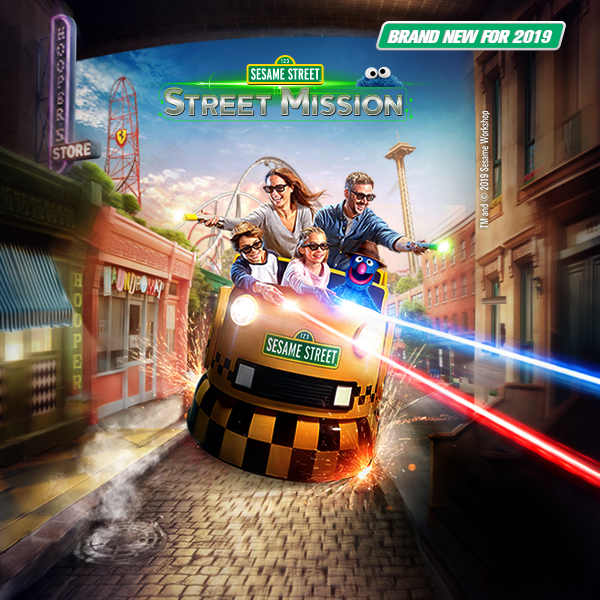 The new theme park dedicated to fans of the Italian racing team will be filled with dances and exclusive activities to get you moving and having fun with your family. Come and join us on these very special and authentic nights in the Ferrari Land theme park. 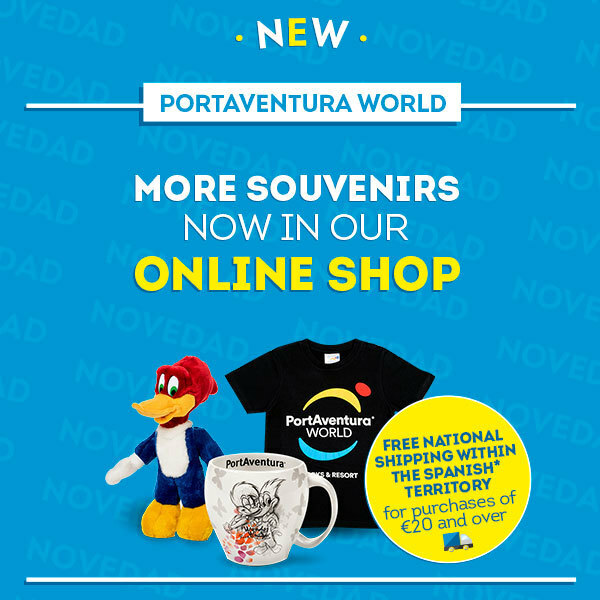 Dancers, musicians, artists and your favourite characters will be there to create an exclusive Italian atmosphere just for you, in PortAventura World’s new park. 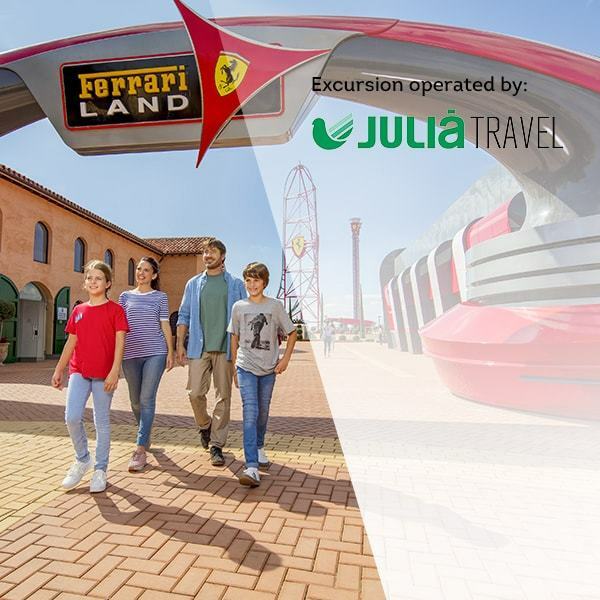 Don’t miss this opportunity to see exclusive shows in Ferrari Land and feel the adrenaline rush on the park's attractions until 11 o'clock at night. If you have a Platinum Pass you can enjoy free admission to all Italian Nights with your Annual Pass. 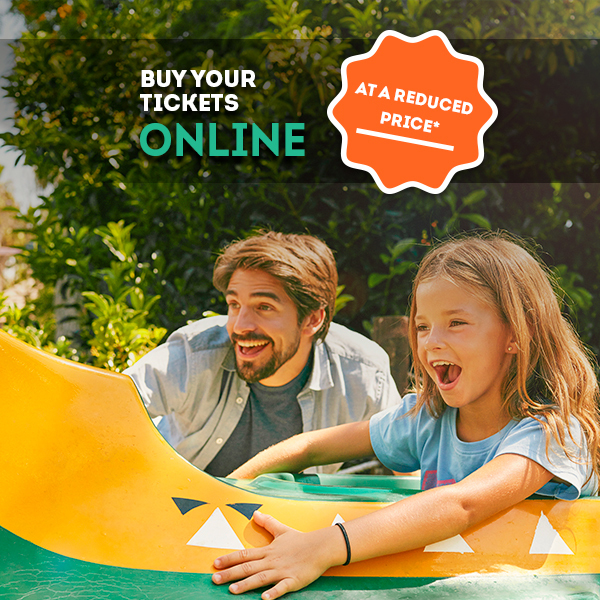 If you are a member of Club PortAventura and hold either a Gold or Premium Pass, you can take advantage of discounted tickets for Italian Nights: €10 adult, €9 junior, senior and disabled visitors, only available from the park’s ticket booths. Guests staying at one of our hotels on the Friday night will be admitted free of charge to the Italian Nights in Ferrari Land. 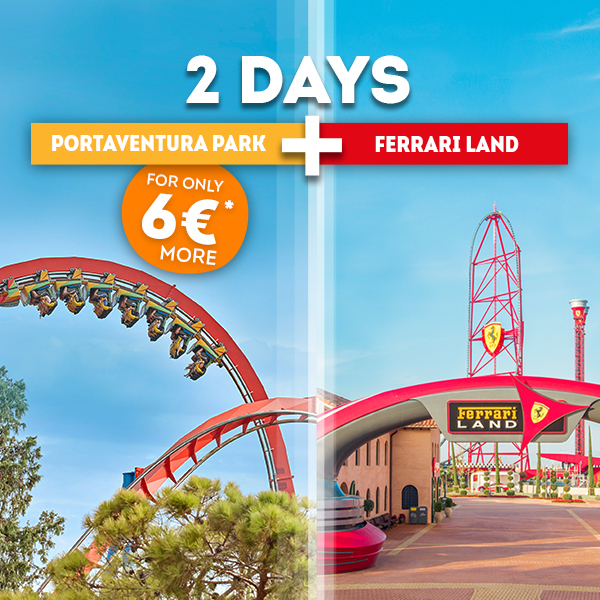 Stays in our hotels also include unlimited access to PortAventura Park and 1 day in Ferrari Land. 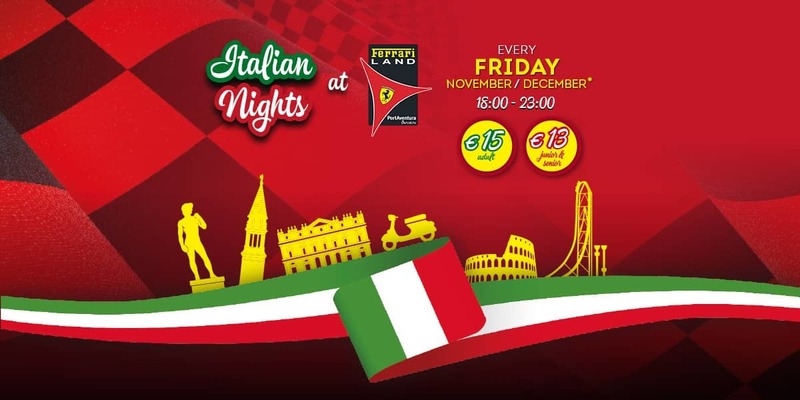 *Admission price covers entry to the Ferrari Land Italian night between 6 pm and 11 pm. 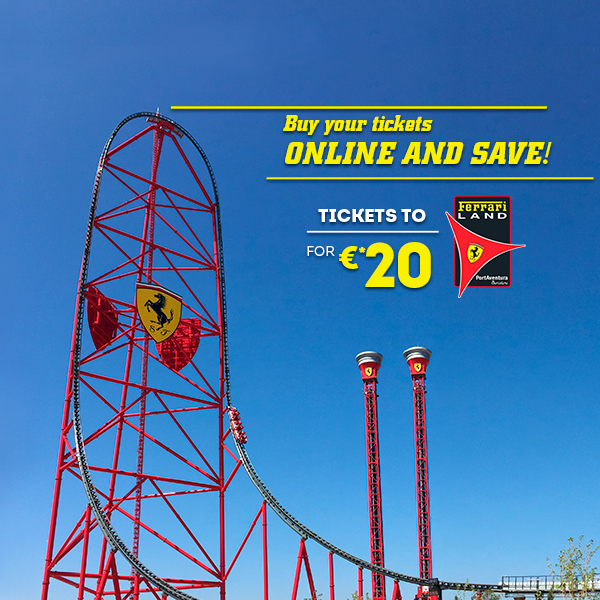 Admission valid for one of the Italian Nights with access to the Ferrari Land park. Admission is valid for only one of the dates 09/11/2018, 16/11/2018, 23/11/2018, 30/11/2018, 05/12/2018, 14/12/2018 o 21/12/2018 from 6 pm until 11 pm. Take a peek at what you can expect for the Italian Nights! On these special nights, show times will change so that you can carry on having fun until 11 o’clock at night.